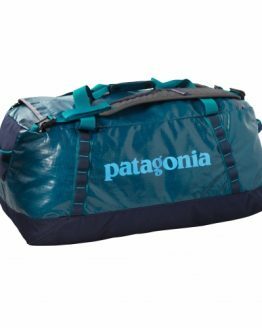 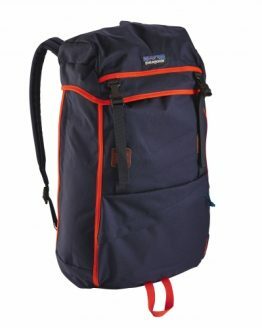 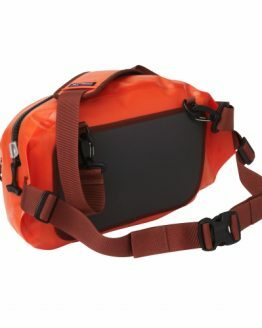 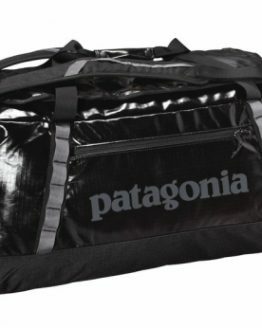 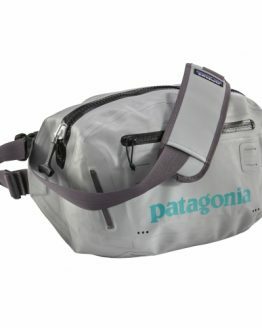 Patagonia Black Hole® Cube 2L – Small is Patagonia’s endlessly handy Black Hole® Cube. 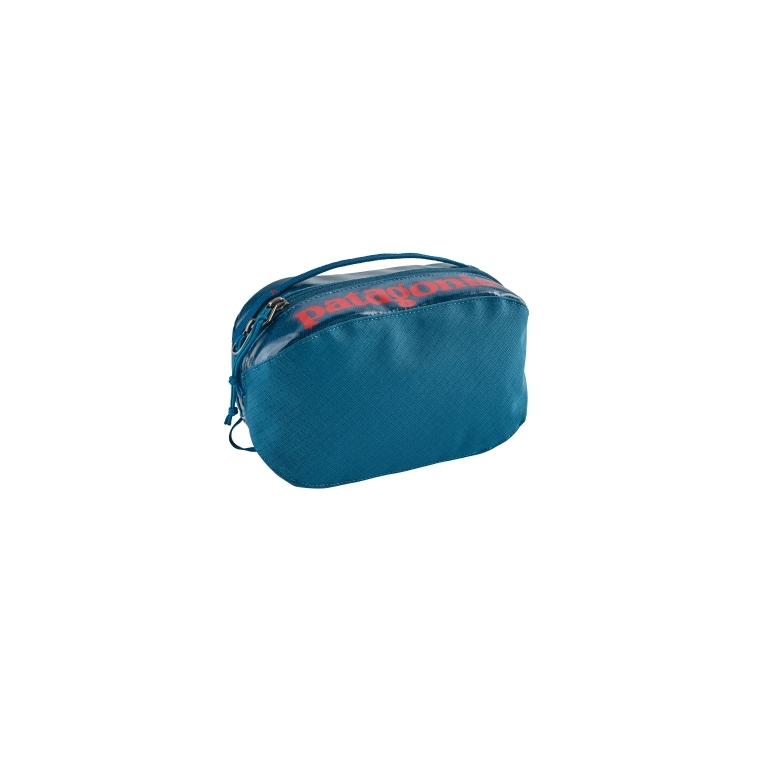 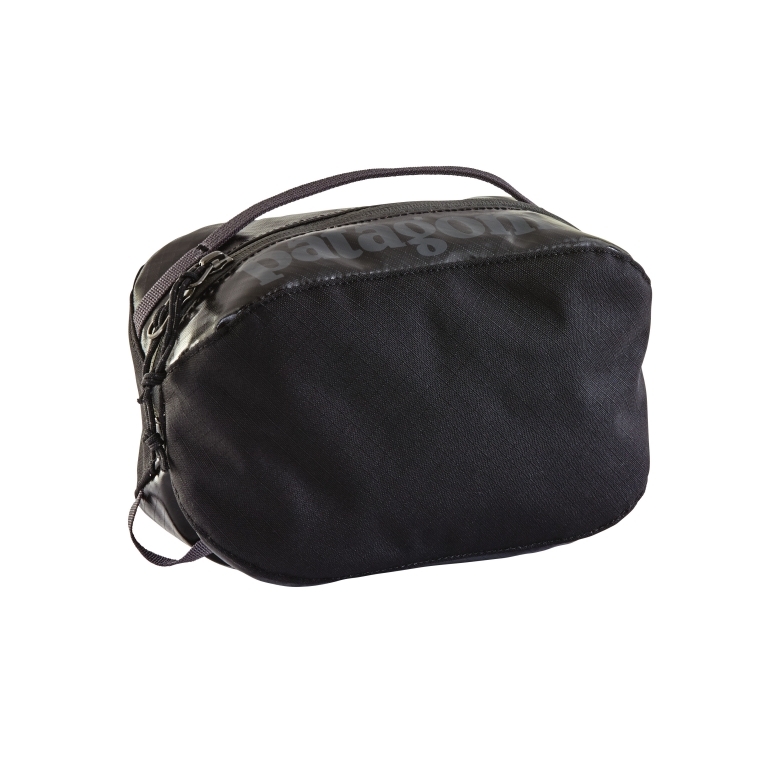 This holds your personal kit, bike tools or Indian Creek tape collection together so you can find what you need inside a cluttered duffel bag, loaded backpack or the slovenly cab of your truck. 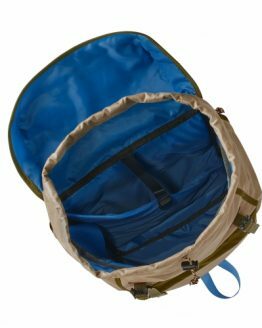 This super-burly gear cube has a simple zip-opening design, an exterior daisy chain that lets you lash it to the outside of bags and a large, glove-friendly grab handle. 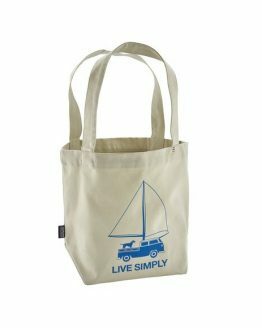 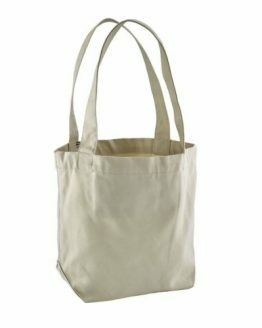 Made from 13-oz 450-denier polyester ripstop (50% solution-dyed) with a TPU-film laminate and a DWR (durable water repellent) finish.